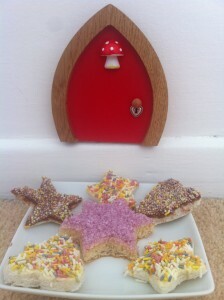 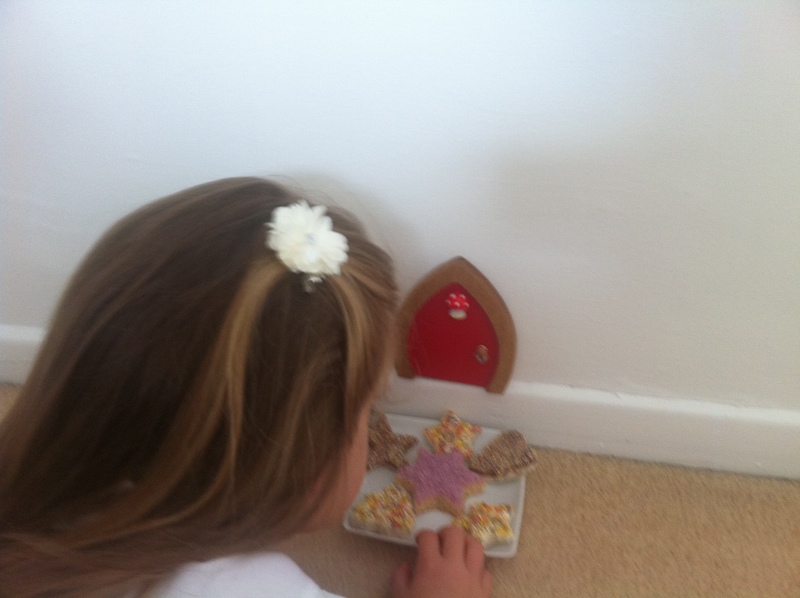 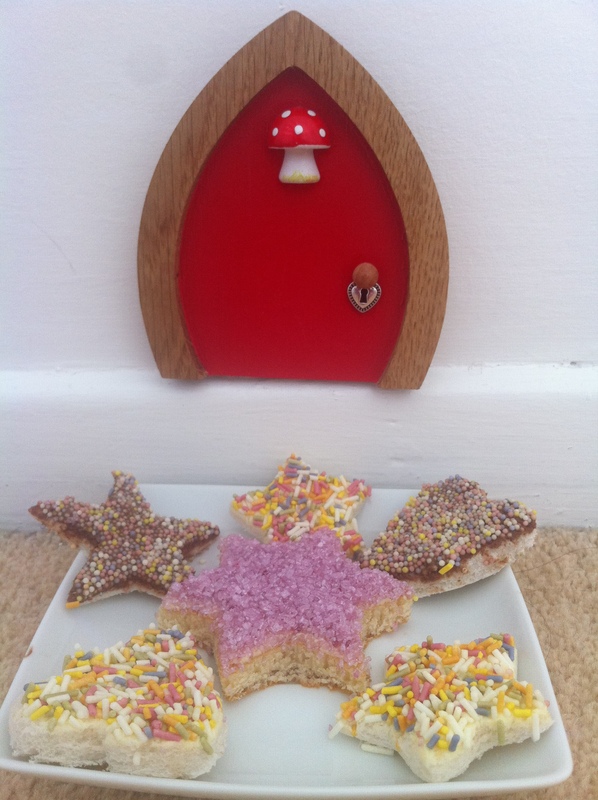 Here is a great fairy themed idea to keep the little ones occupied on a rainy summer holiday afternoon. 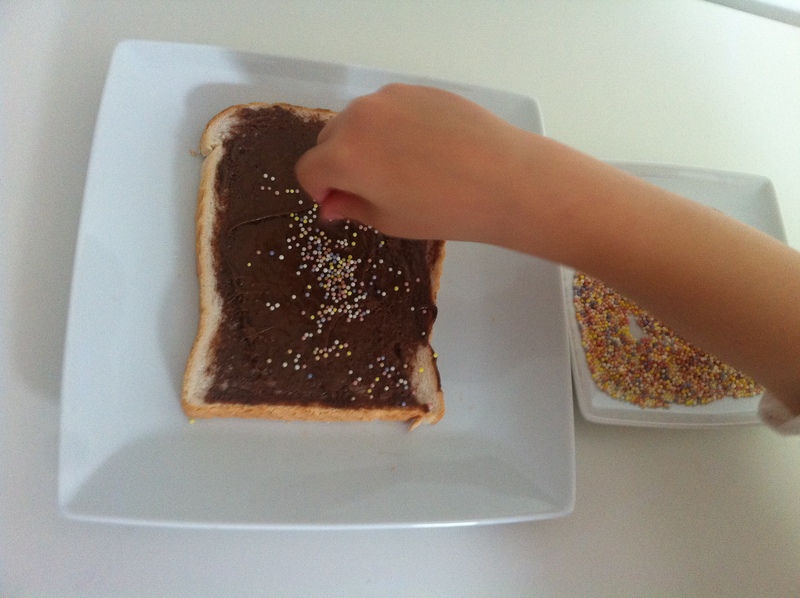 And it’s super easy too! 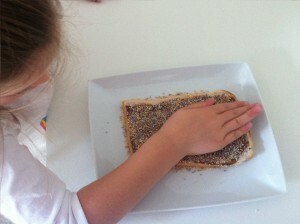 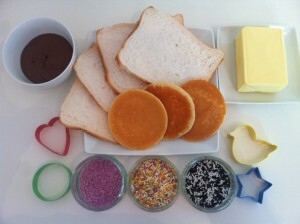 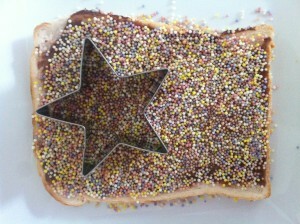 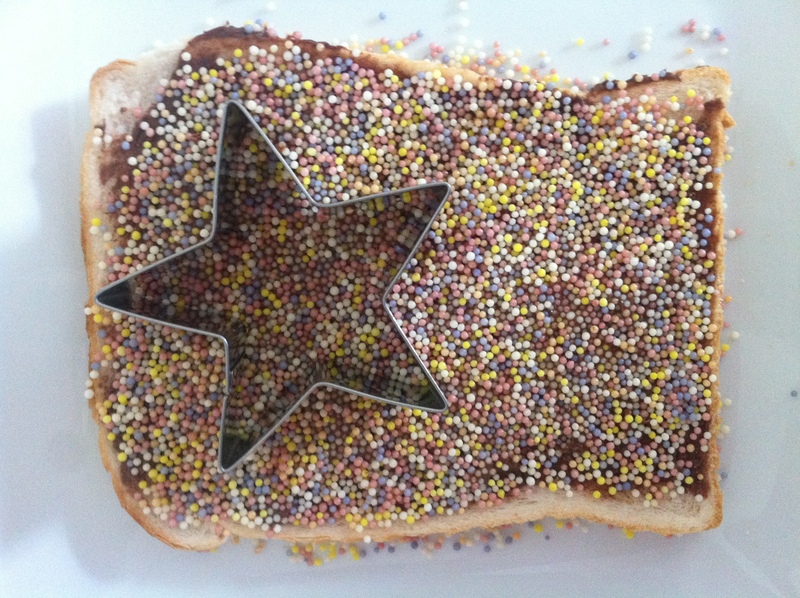 What you’ll need to make fairy bread . . .
First spread your bread or pancake with chocolate spread or butter. 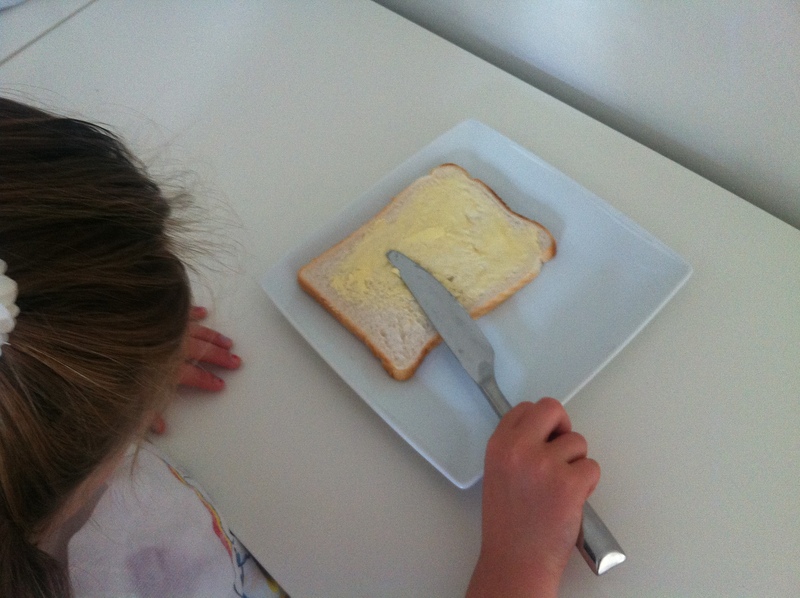 Choose your cutter, place on the bread and press hard. 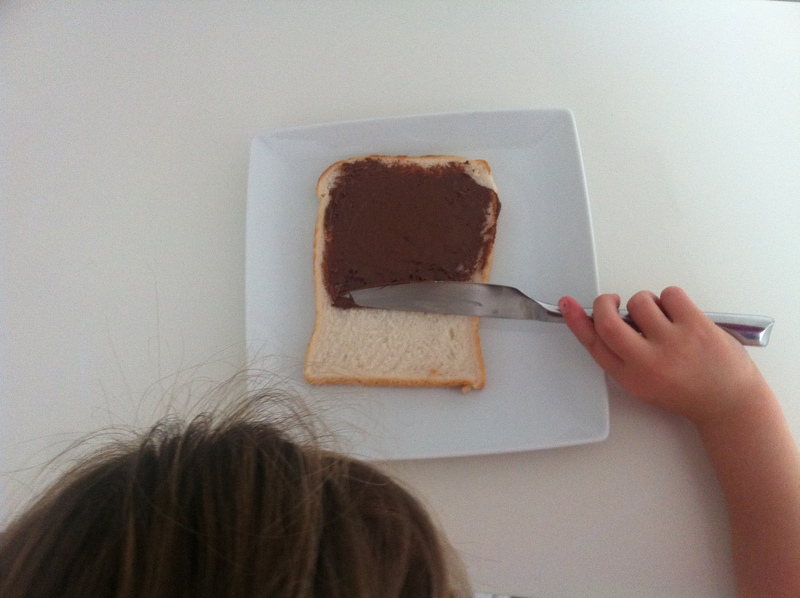 And you’re done! 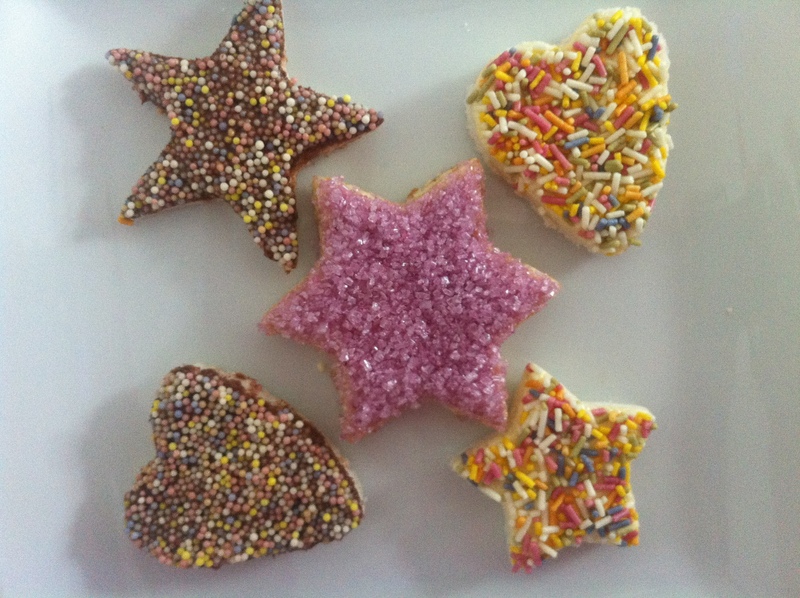 You can try lots of different designs.